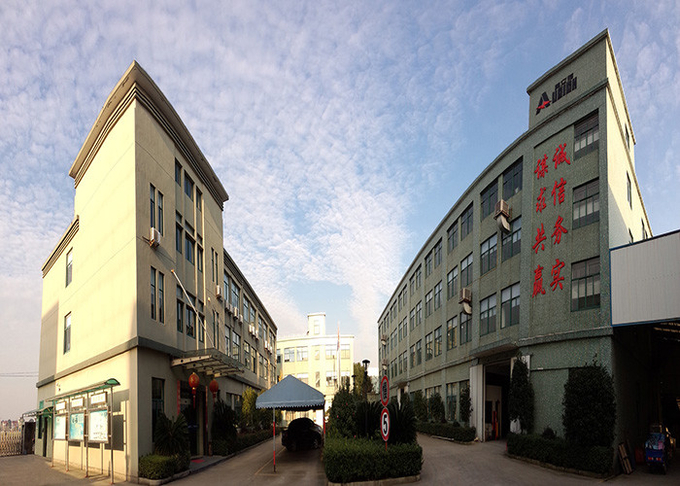 Factory Tour - Ningbo Aurich Electronics Co.,Ltd. 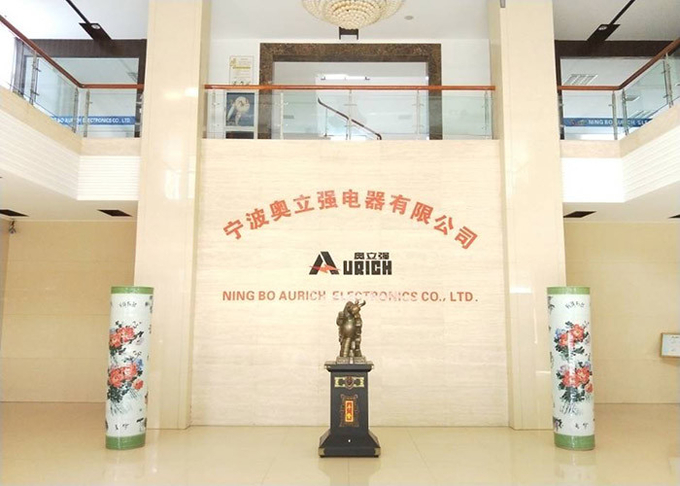 NINGBO AURICH ELECTRONICS Co., Ltd. One of the sub-factories in Ningbo Yunhuan Group, we have now established a solid reputation as a supplier of power cord, plugs, extension cords, sockets, and conectors. 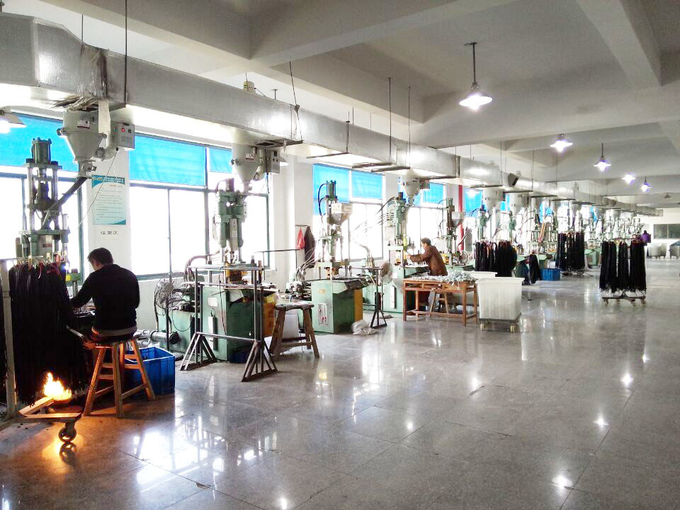 Though a series of advanced technology and effective production lines, we are able to produce high quality products. 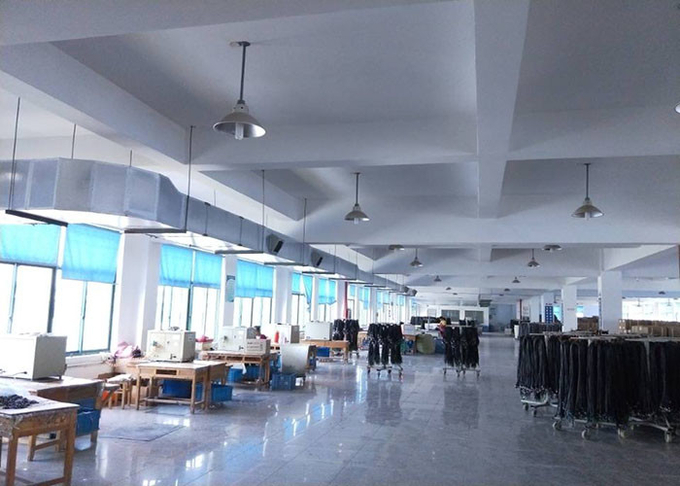 Our company covers an area of 98, 000 square meters, and has a building area of 85, 000 square meters. We have fixed assets of USD11, 840, 000, a staff of more than 1, 00 members, of which 8 persons are technicians with intermediate and senior technical titles. 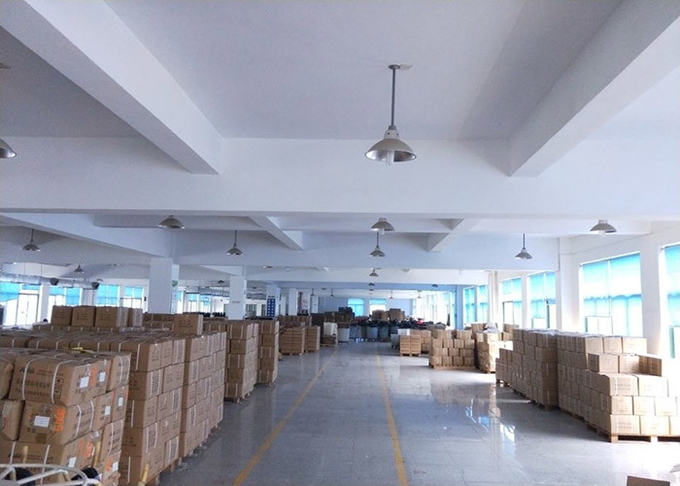 Furthermore, our company has been evaluated as Important Township Backbone Enterprise of Zhejiang Province and National First-grade Medium-size Enterprise. 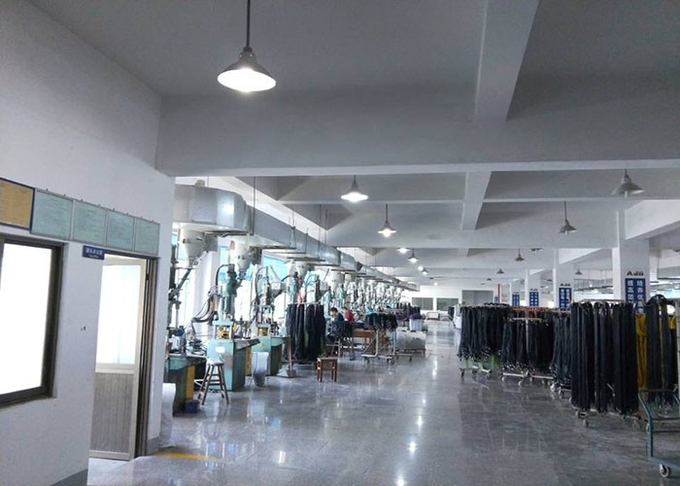 Since 1989, we have actively adopted national and international standards to organize production and manufacture in accordance with the safety requirements of 19 countries - observing guidelines such as ISO, CCC (CCEE), UL and CSA, VDE and GS, CE, HAR RoHS, NF and KEMA. 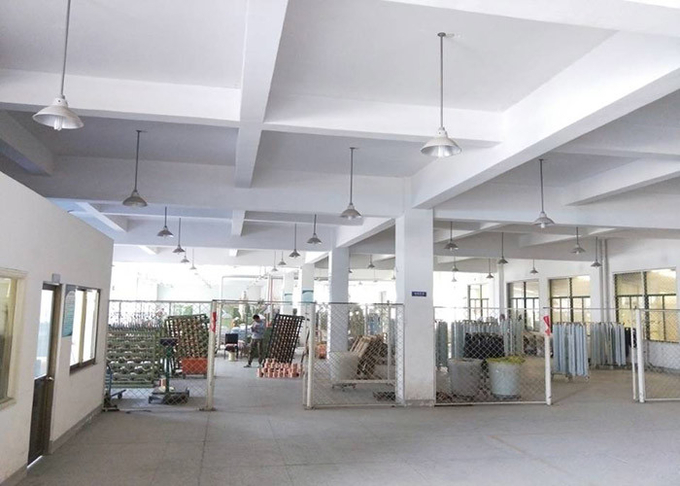 As a result, our products are exported to Europe, America, Australia, the Middle East and South Africa. 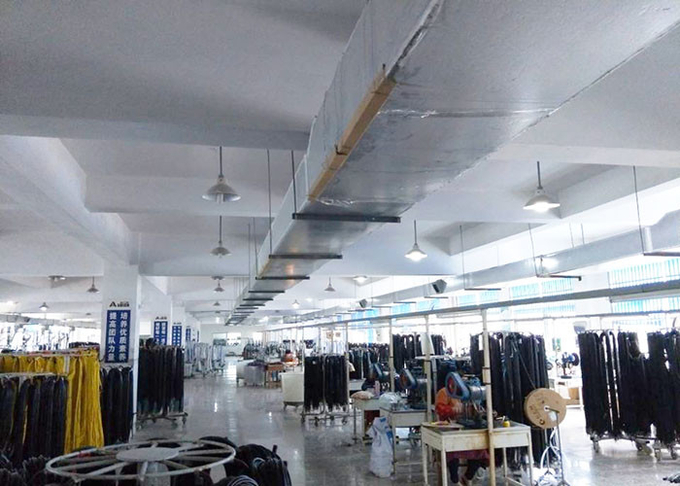 Following the operation concept of 'Building Sound Environments and Planning for Mutual Progress' and under the guidance of our quality policy 'Exploiting the Market Through Quality, Winning Customers Through Reputation, ' it is our continual goal to further our company and make great achievements. 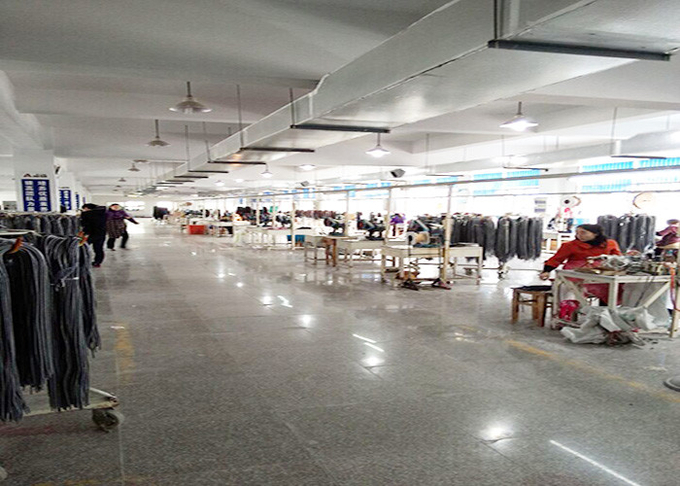 Our company covers an area of 98, 000 square meters, and has a building area of 85, 000 square meters. We have fixed assets of USD11, 840, 000, a staff of more than 1, 800 members, of which 280 persons are technicians with intermediate and senior technical titles. 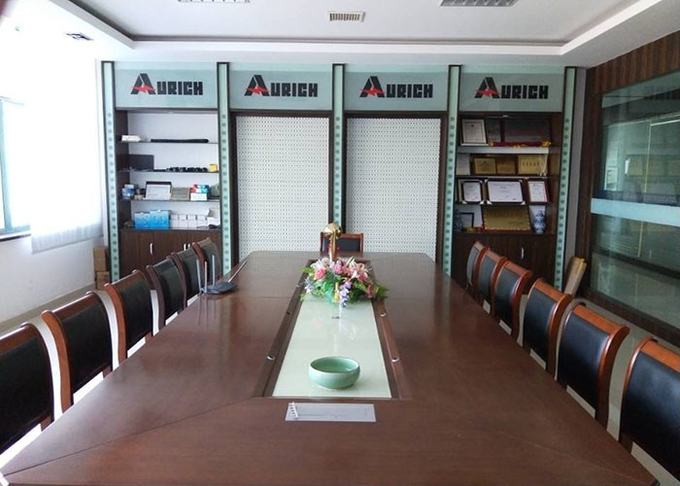 Furthermore, our company has been evaluated as Important Township Backbone Enterprise of Zhejiang Province and National First-grade Medium-size Enterprise. 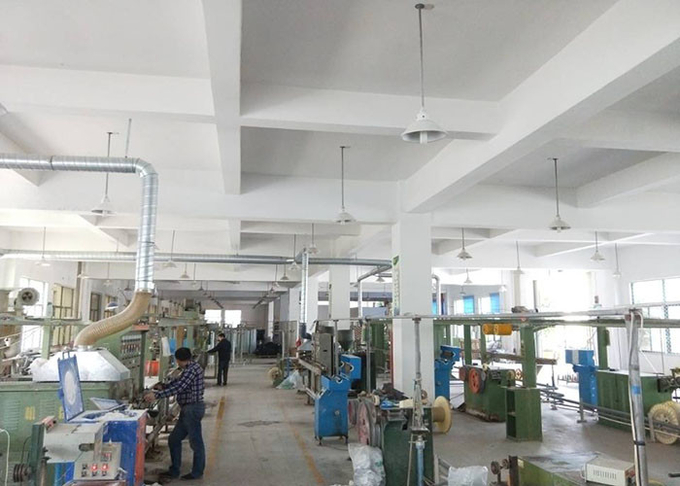 Since 1989, we have actively adopted national and international standards to organize production and manufacture in accordance with the safety requirements of 19 countries - observing guidelines such as ISO, CCC (CCEE), UL and CSA, VDE and GS, CE, HAR RoHS, NF and KEMA. As a result, our products are exported to Europe, America, Australia, the Middle East and South Africa.